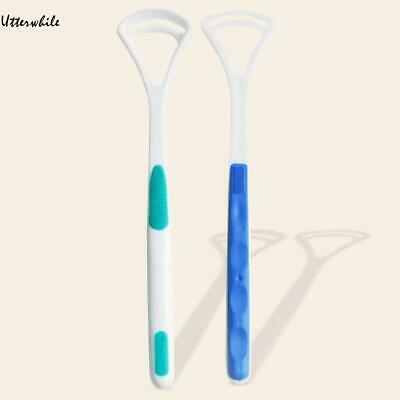 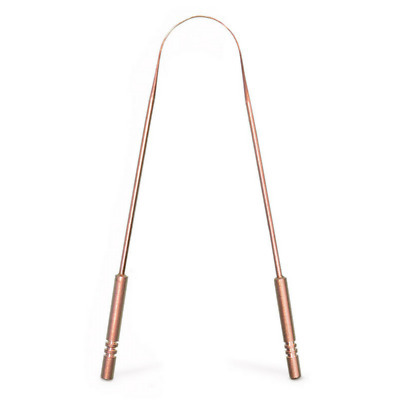 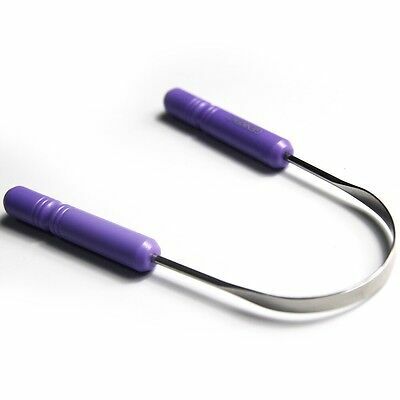 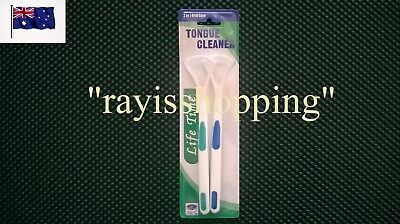 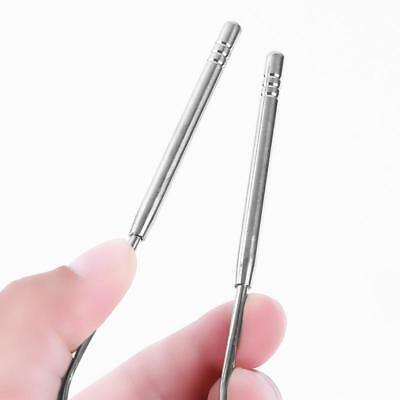 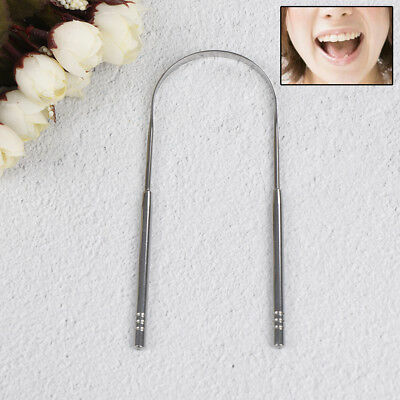 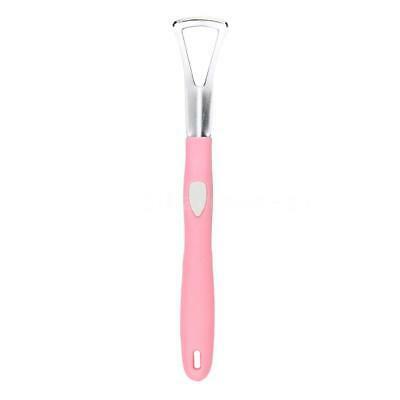 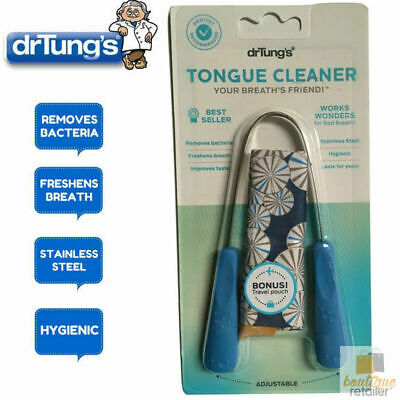 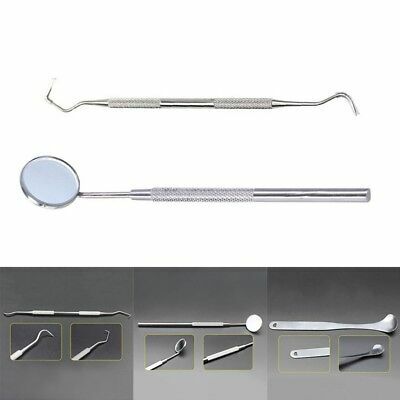 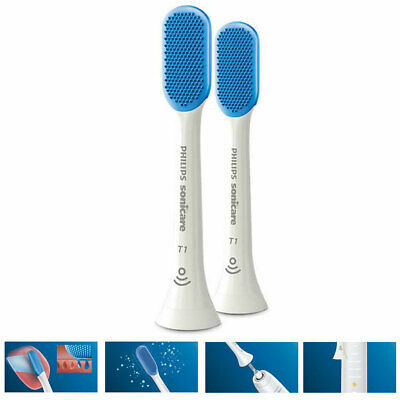 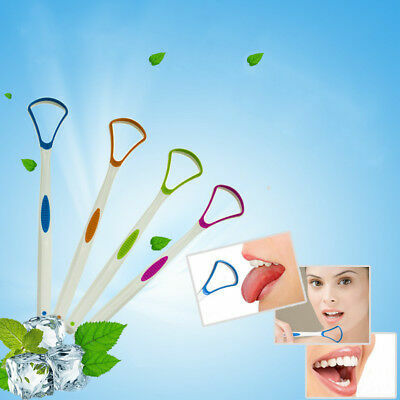 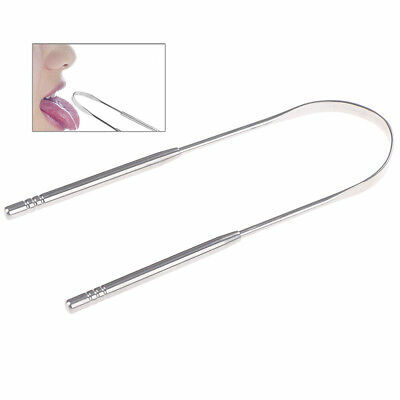 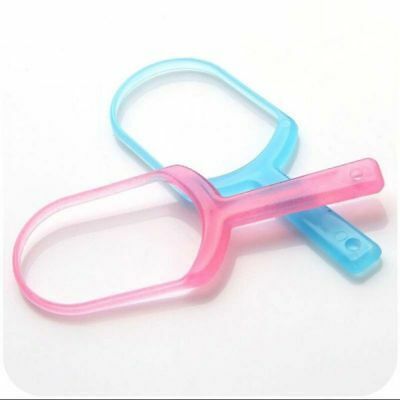 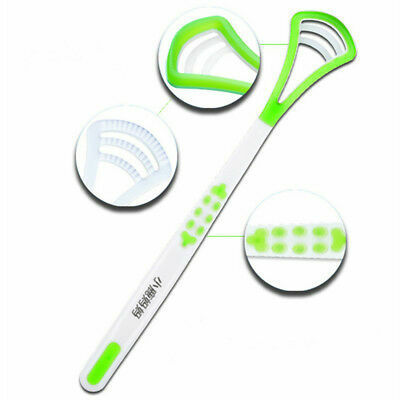 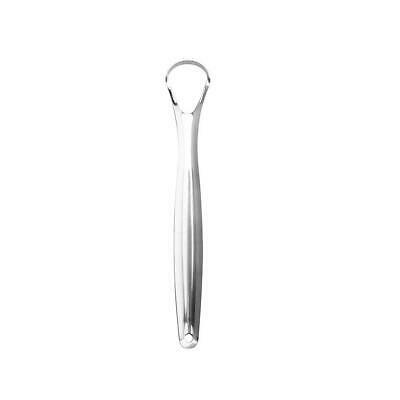 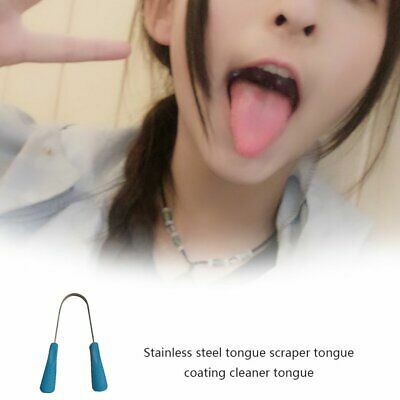 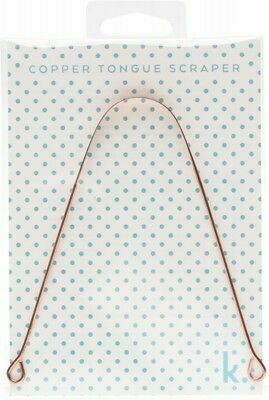 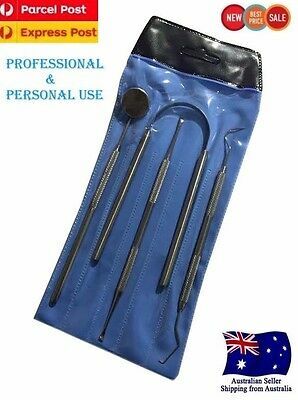 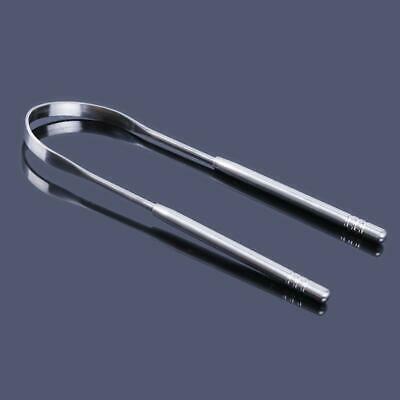 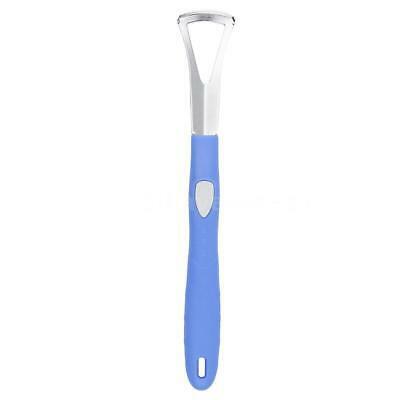 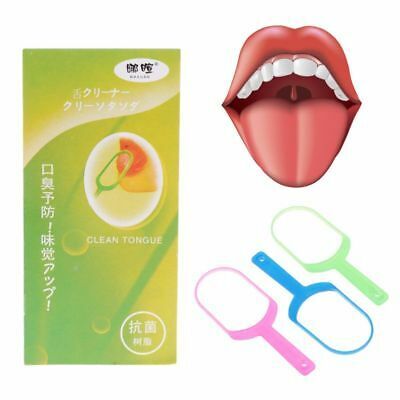 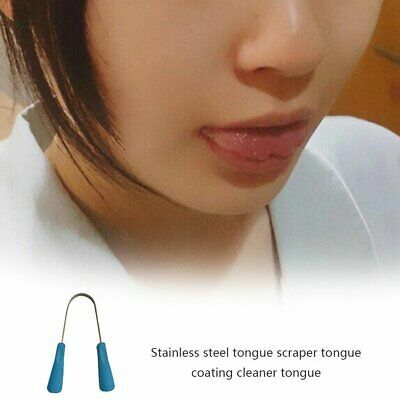 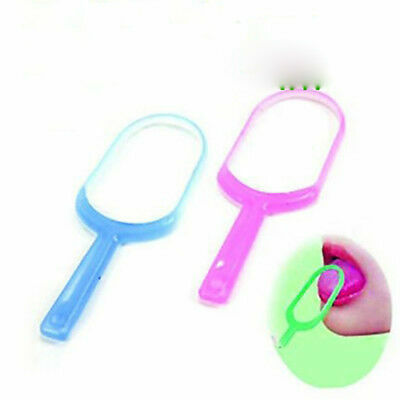 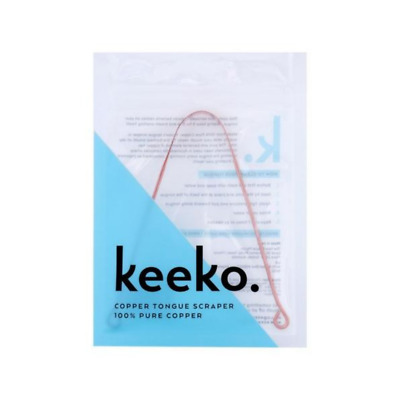 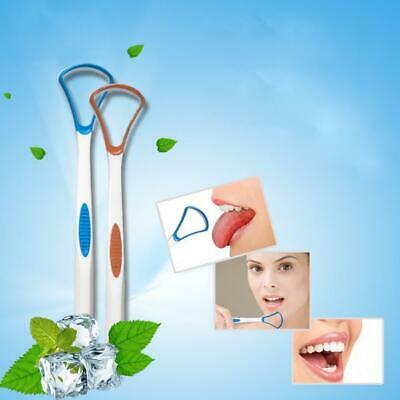 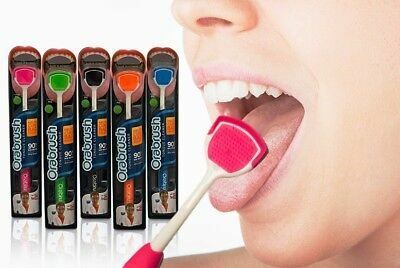 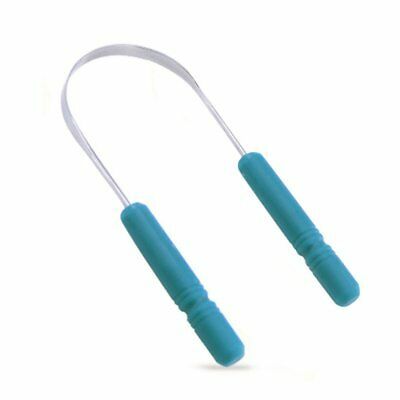 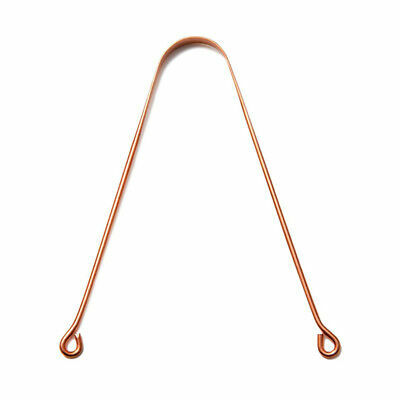 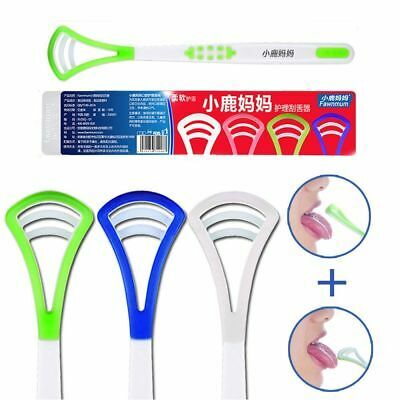 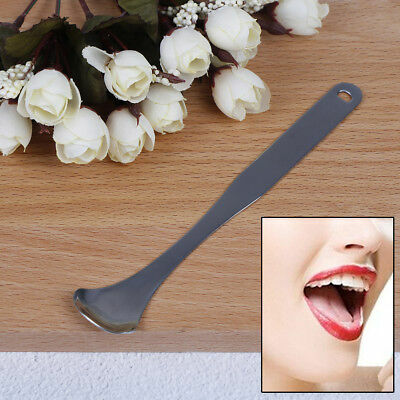 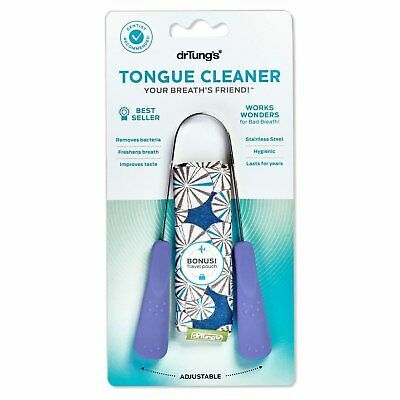 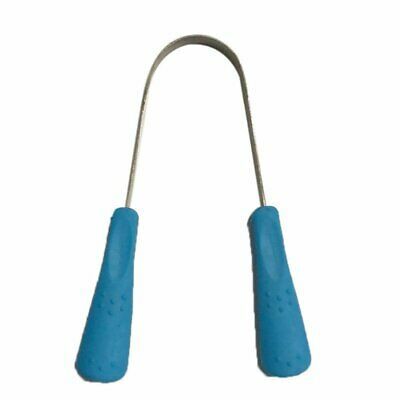 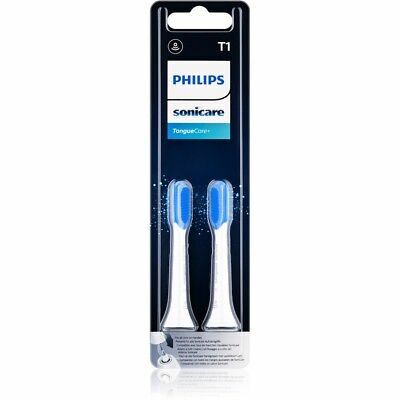 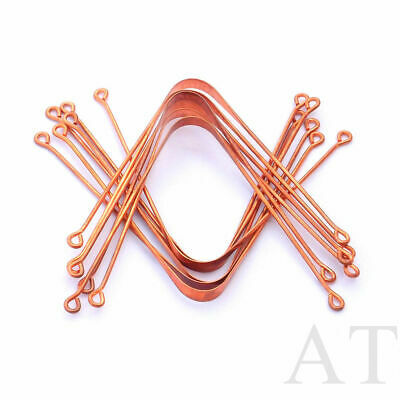 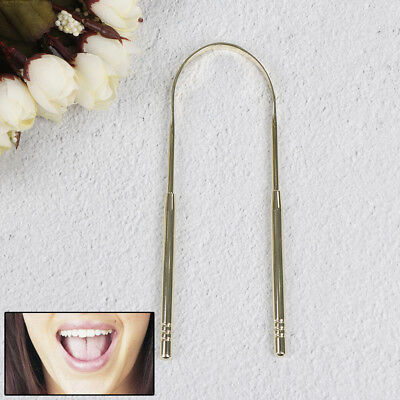 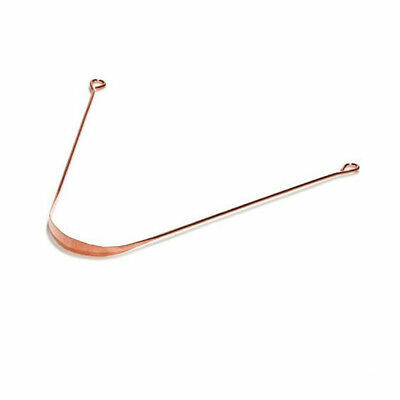 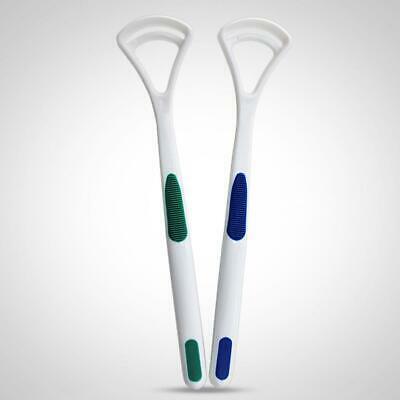 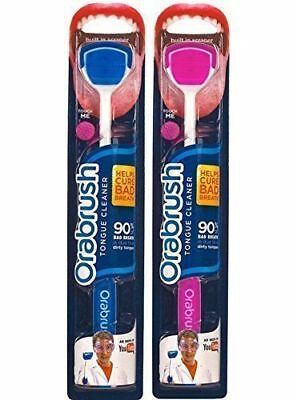 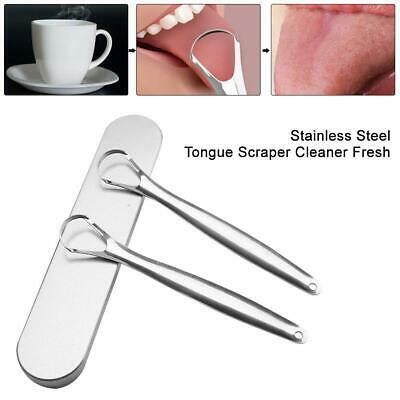 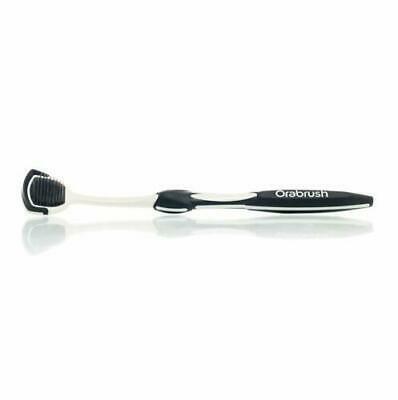 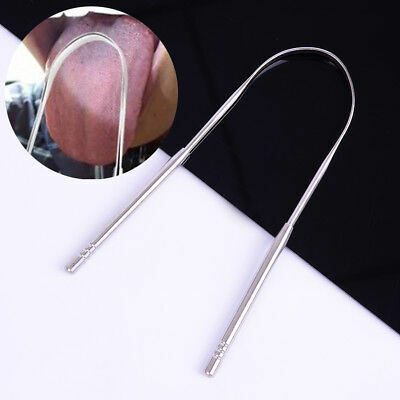 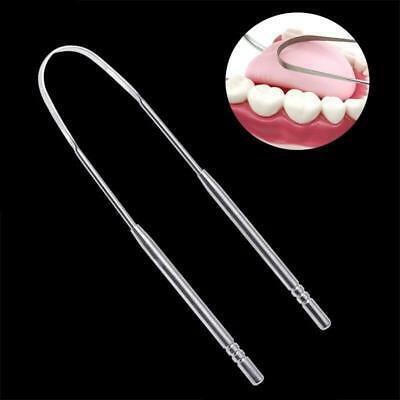 Stainless Steel Tongue Scraper Cleaner Fresh Breath Cleaning Tongue Care ToolJ! 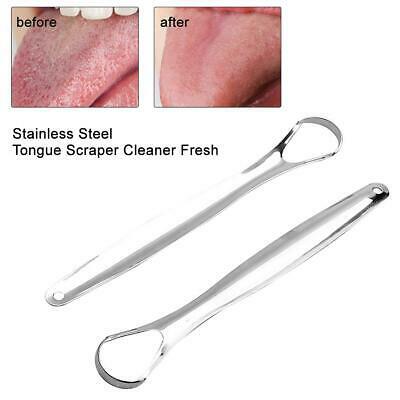 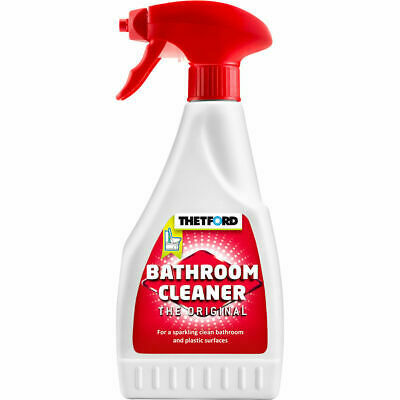 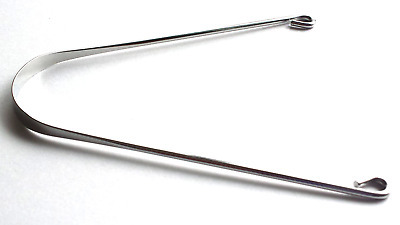 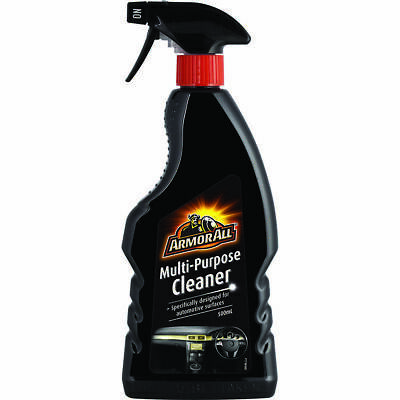 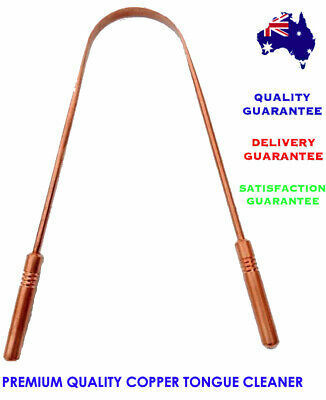 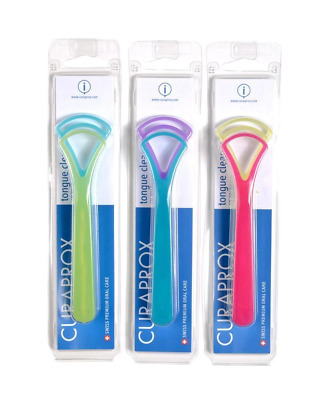 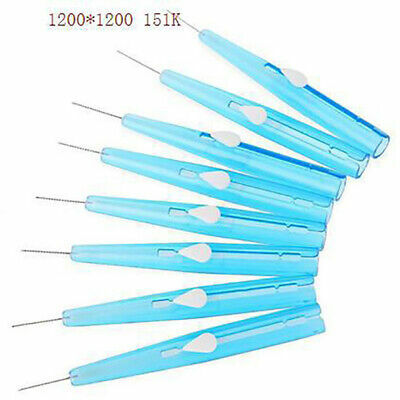 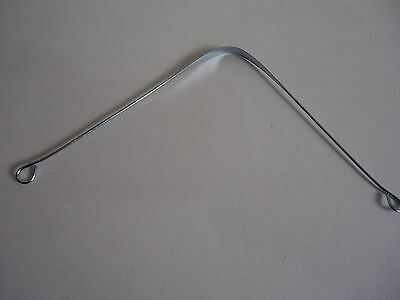 10x, 20x or 30x Piksters Tongue Cleaners. 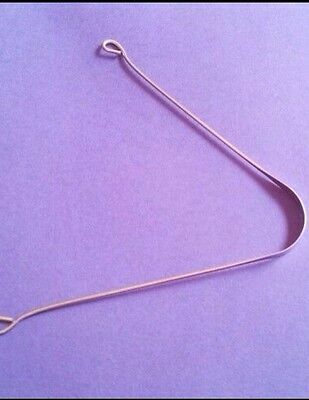 Replaceable Head. 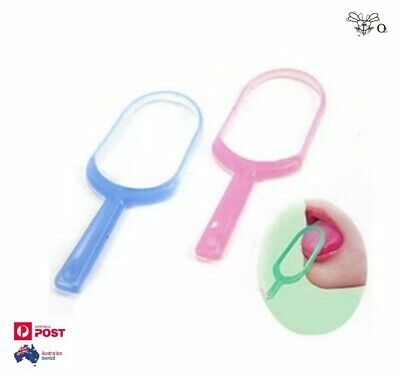 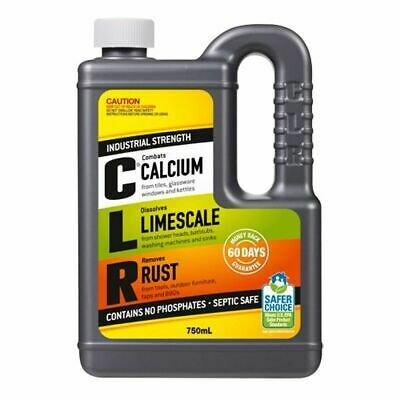 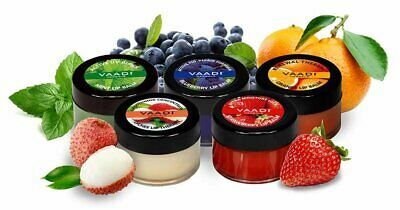 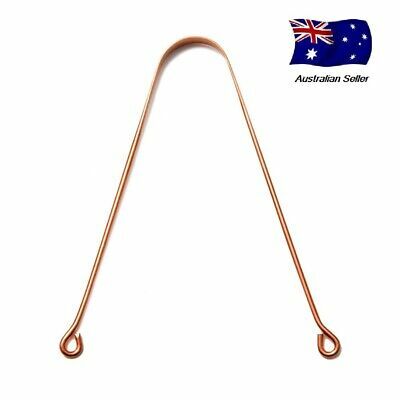 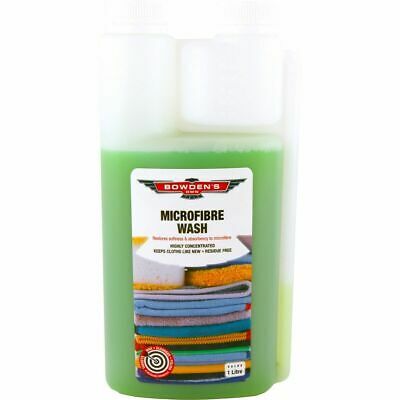 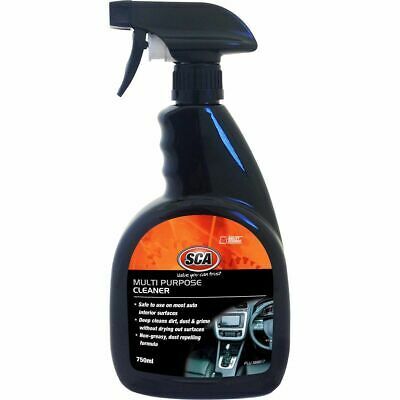 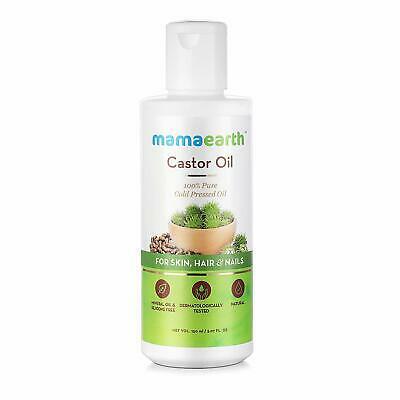 From $6ea incl Post.